(Natural News) In the winter of 2015, members of Jennifer McIntyre’s team drove all the way up to Seattle to take samples of stormwater by the Highway 520 bridge across Lake Washington. McIntyre, a researcher from Washington State University, made sure that they had samples whenever it rained during the eight-week period. McIntyre’s team made 25 trips in 2015. She explained that for their study, they would take the dirty runoff gathered from each trip and it would be brought to the larval fish that they were raising in Indianola on the eastern side of Puget Sound. The fish would then be exposed to the stormwater for at least 24 or 48 hours. The team was looking into the possible effects of the stormwater on the fish before hatching. McIntyre et al. then determined that the water did influence the growth of the fish. The fish that grew up in stormwater are “less equipped to survive,” unlike those that were raised in clean water. Rain gardens can usually protect fish from toxic runoff since soil and plants help remove the pollutants and toxins in the rainwater, which means streams and lakes are kept free of them. For example, coho salmon will die in unfiltered stormwater but they will survive in stormwater that has been filtered through a rain garden. The scientists were surprised when they found that rain gardens weren’t effective for their study. The fish still had weakened sensory systems even though they were raised in rain garden-filtered stormwater. 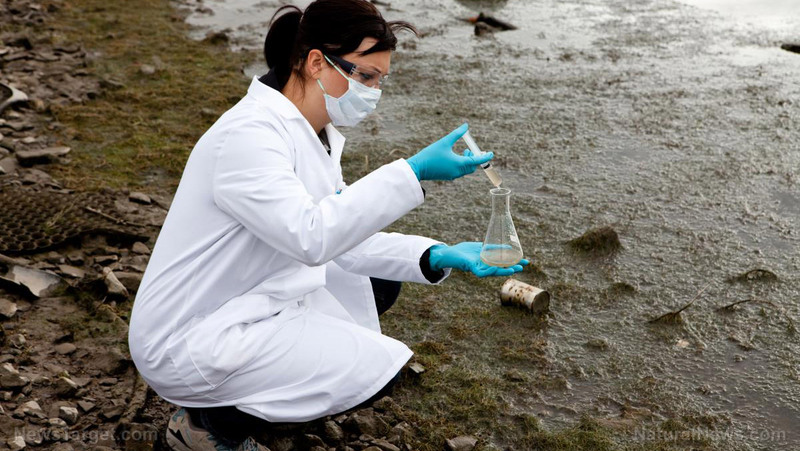 McIntyre believes that further study can help determine which of the various toxins in stormwater is harming the fish so the pollutant can soon be eliminated. When building a rain garden, put it by a runoff source such as downspout, driveway, or sump pump to capture rainwater runoff. The garden will prevent the water from reaching the sewer system. When you install a rain garden on your property, you are doing your part to preserve clean rainwater, create habitat, and prevent local flooding and water pollution. Preserving clean rainwater – Rain gardens collect rainwater in its shallow depression, and this helps preserve and conserve rainwater. Creating habitat – A rain garden requires some deep-rooted plants native to your area since they are adapted to the local soil, climate, and wildlife. These plants will do wonders for bees, butterflies, and local and migrating birds. Prevent local flooding and pollution – Rain gardens are a form of “bioretention” system, meaning they “temporarily store rainwater and runoff and clean the water of hydrocarbons, oil, heavy metals, phosphorous, fertilizers and other pollutants” that often go to the sewer and even rivers and waterways.